Heritage Mapping Officer Lawrence Shaw describes the high tech methods being used to record and conserve an historical site in the New Forest. Located to the north of Hampton Ridge, Long Bottom rifle range is one of many historical rifle ranges created across the Open Forest, dating from the 19th century. Originally consisting of eight firing off points, positioned every 100 yards from the target, this site is first recorded on the second edition Ordnance Survey maps in 1897. Today, the most obvious features that survive are the concrete target and a brick built marker’s hut, as well as the small earthen mound from which the rifle men fired. In 2010, the New Forest open Crown Land entered into Europe’s largest Higher Level Stewardship scheme. Run by a number of partner organisations, this 10 year long scheme looks to improve and enhance intentionally important habitats as well as protect, manage and maintain archaeological sites. 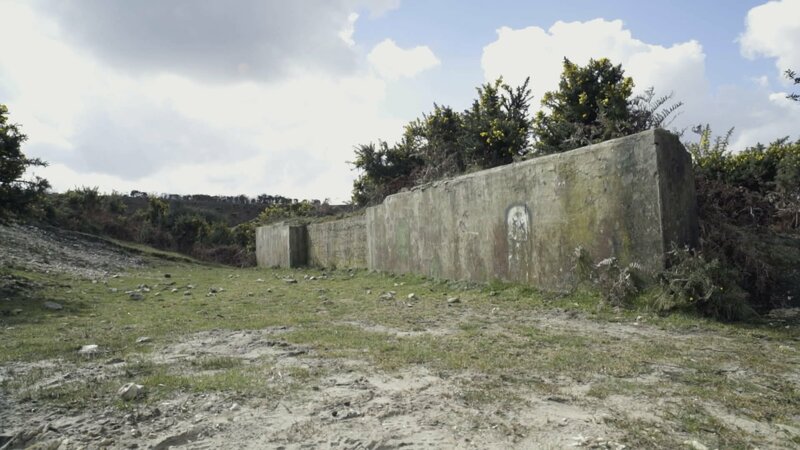 As part of the scheme it was identified that the degrading rifle target was a danger to livestock and visitors to the site and it was decided that the collapsing lean-to roof should be removed. As well as this, the marker’s hut, used to identify if riflemen had hit their target, was also identified as being in a poor state of repair and the decision was made to undertake conservation works on this brick structure. Before these works were undertaken, the scheme felt that it was important to record the site in high detail so that archaeologists and historians in the future could refer back to how the rifle target was constructed before it was partially demolished. To do this, archaeologists from the New Forest National Park Authority and the University of Southampton undertook a terrestrial laser scan survey of the site and its surroundings. This high-tech, high-definition approach helped to record the structure to centimetre accuracy in three dimension and will allow researchers to measure, analyse or even re-construct a replica of this structure in the future. This animation was created with the help of Archaeovision using the data recorded by the terrestrial laser scanning survey, and provides the viewer with a fly through of the site before the roof was removed. 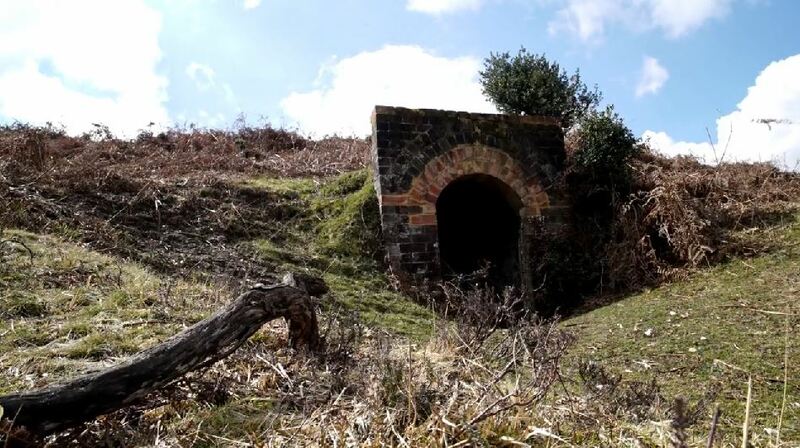 Find out more about how the Verderers of the New Forest Higher Level Stewardship Scheme will continue to protect and improve archaeological sites across the open Crown Land over the remaining five years of the scheme.